Where to get a veggie burger that "bleeds." 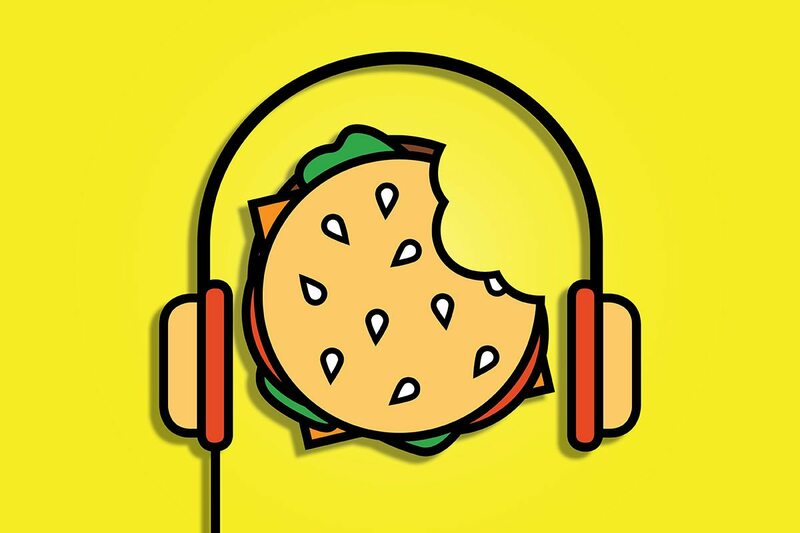 As we do every Friday morning on 88Nine Radio Milwaukee, DJ Tarik Moody and I talk about the dining topics twirling around in our brains. This week the local plant-based restaurant/wine bar Strange Town (a review of which appears in the January issue) is our first order of business, followed by the Impossible Burger. If you’re a vegetarian or are cutting back on your consumption of red meat, you may have heard about a burger patty that looks, smells and “bleeds” like a beef burger. It’s made to do that, which is either fantastic or freaky (or both) depending on your viewpoint. We talk about the local places that offer it. And we also look ahead to some events having later this month and beyond, including a Prohibition-era-inspired cocktail dinner on Jan. 28 at Supper, and a dinner in March at Tre Rivali that features local chefs who’ve either won James Beard Foundation awards or have been nominees for JBF awards.